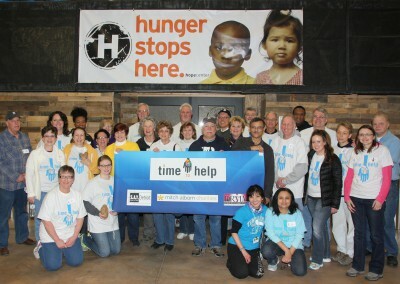 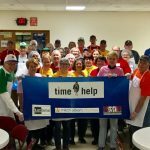 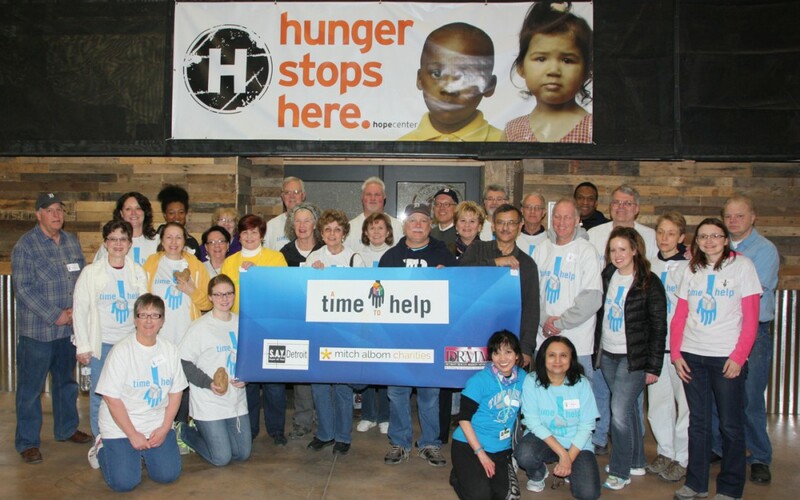 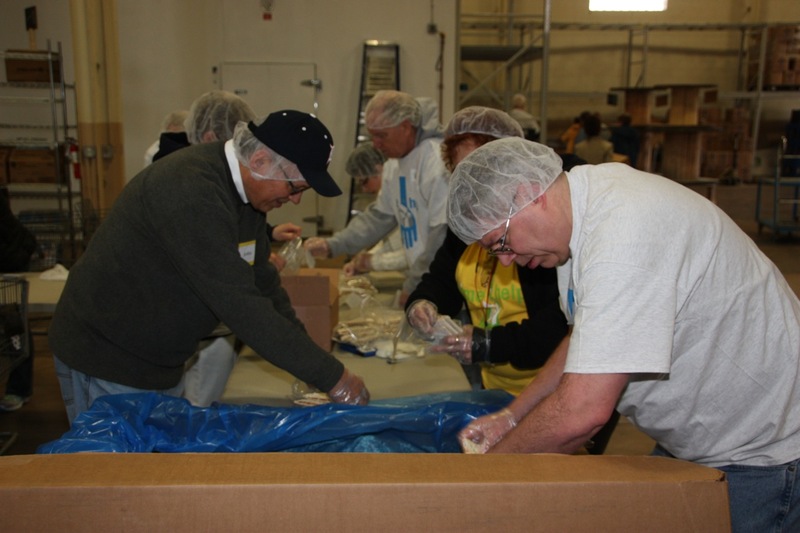 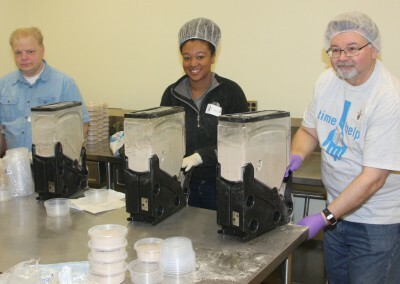 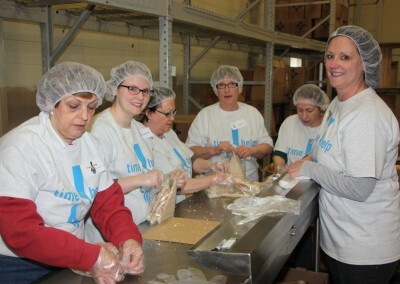 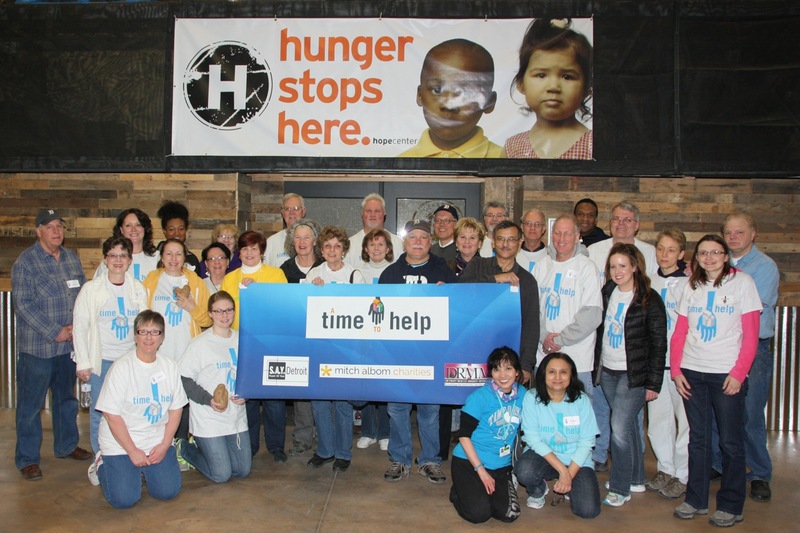 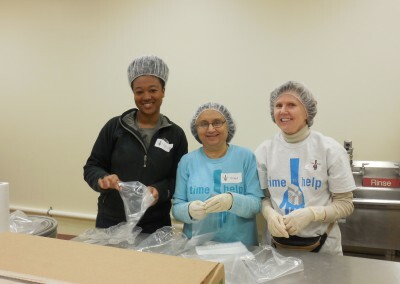 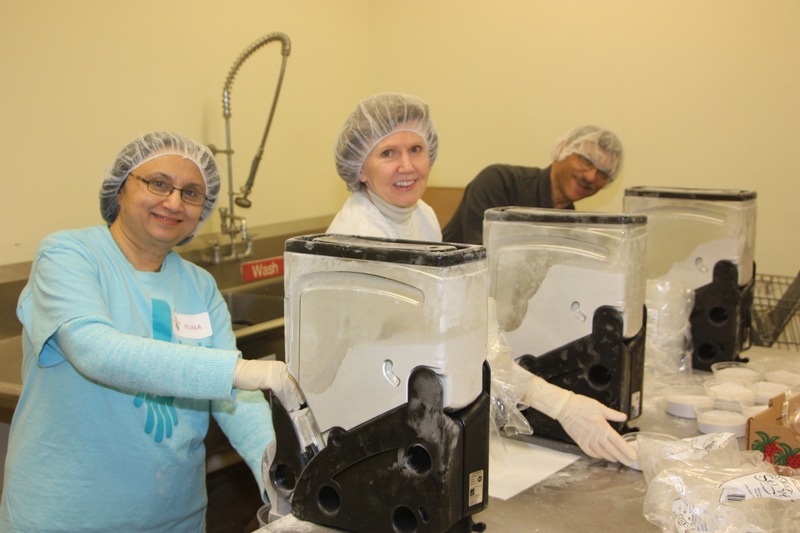 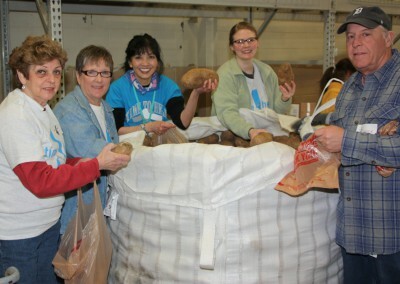 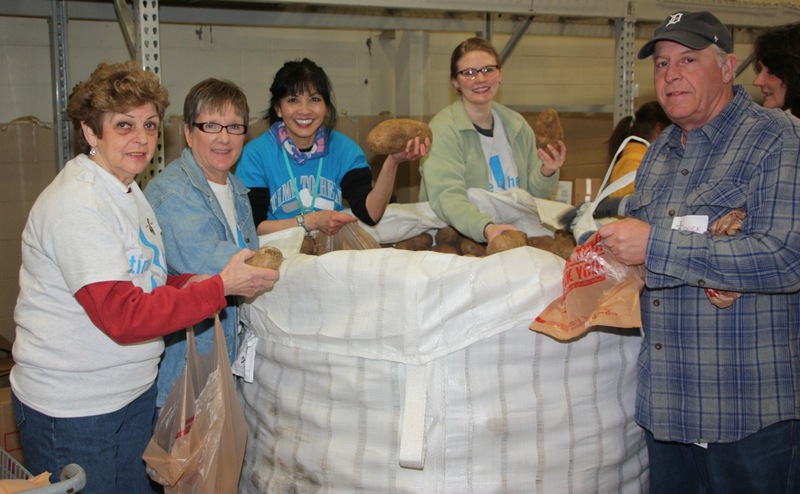 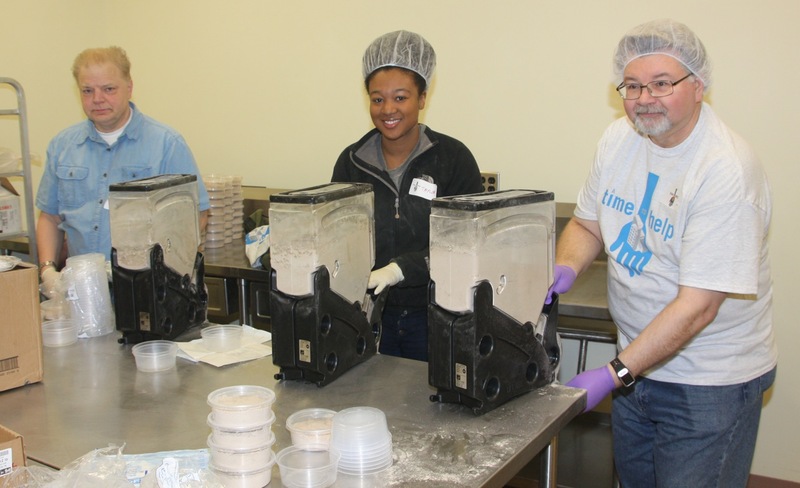 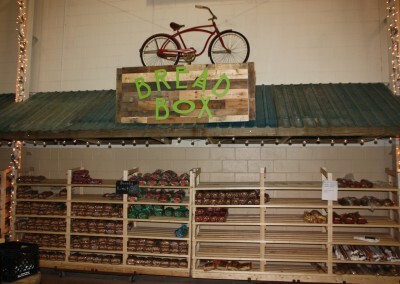 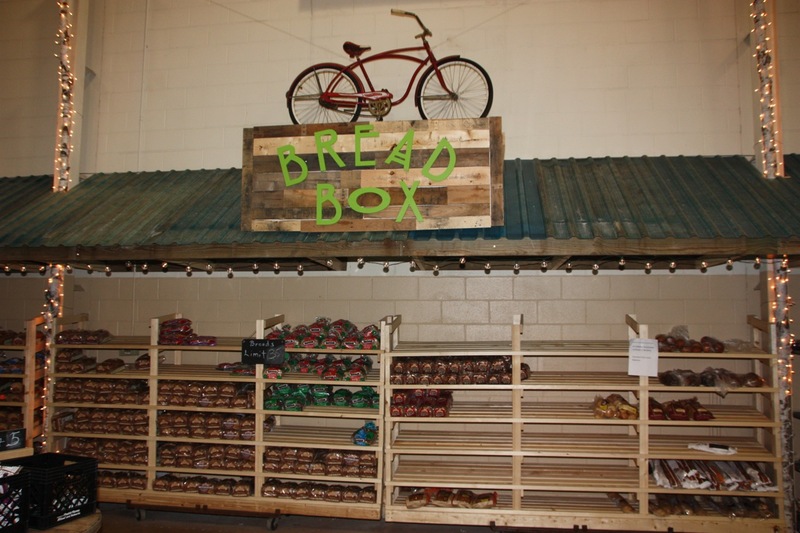 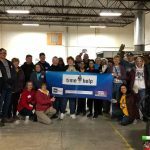 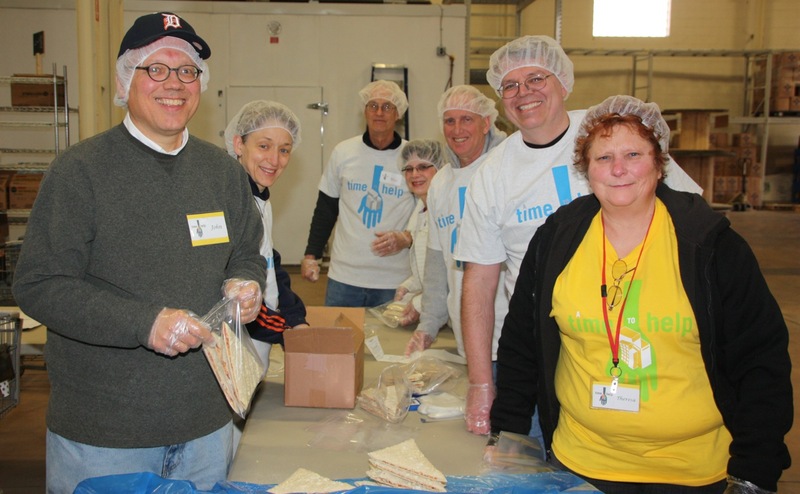 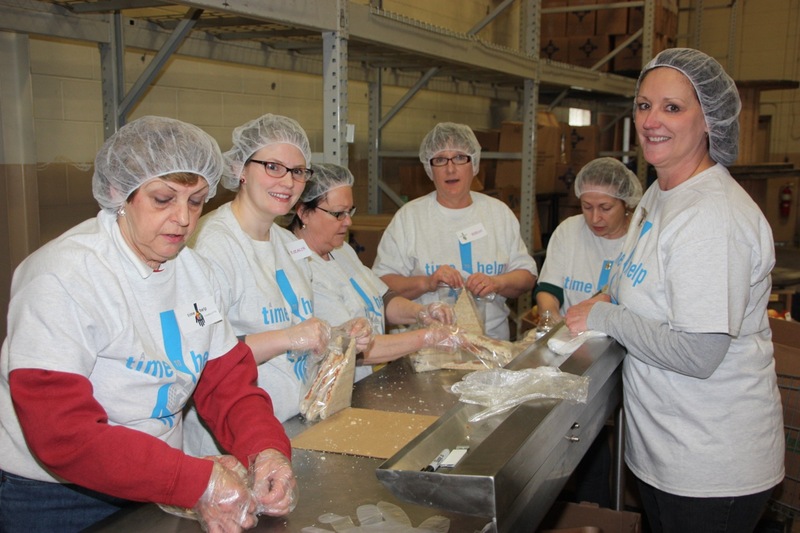 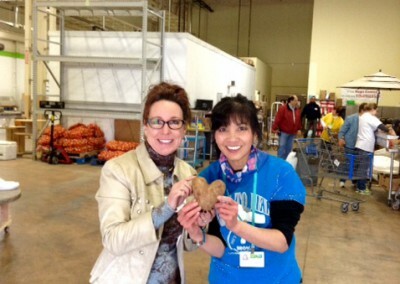 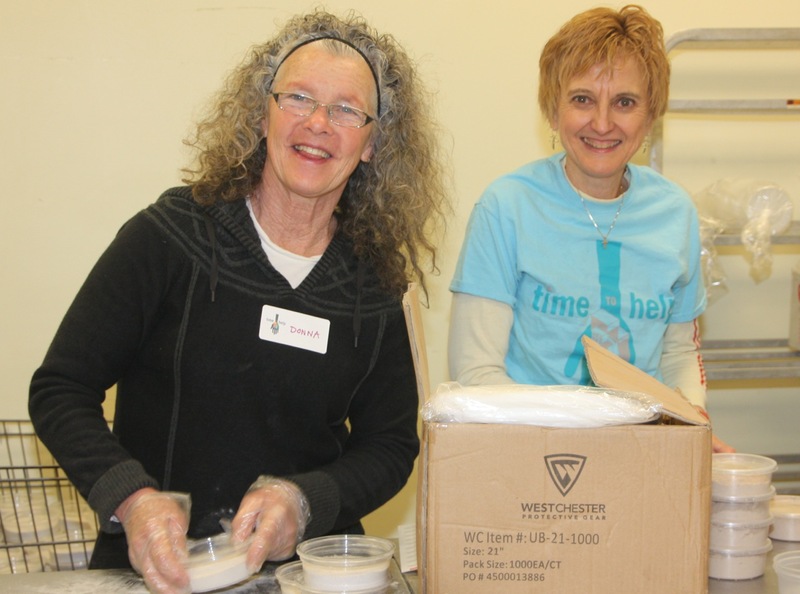 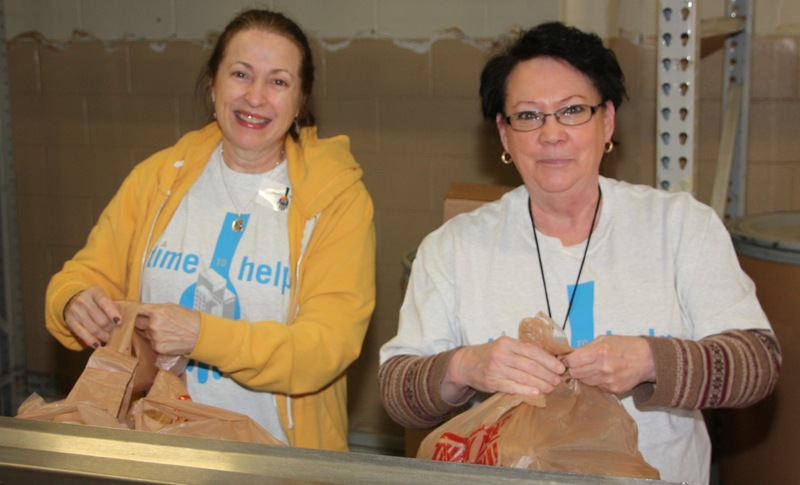 March 21, 2015 – Fraser, MI — On an early Spring morning, thirty-three volunteers sprang into action at Hope Center, a non-profit, faith-based charity, whose mission is “to provide for immediate needs” with its no-cost food pantry. 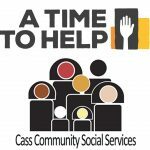 There is on-site assistance for individuals and families in need of housing, counseling, and other services resulting from economic distress from partner agencies. A new initiative will give those needing haircuts/salon services for job interviews in the facility. 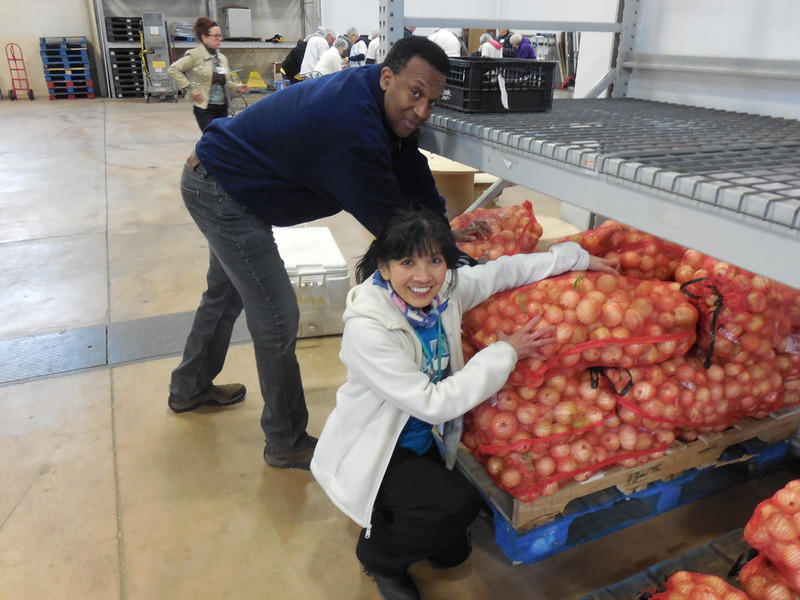 While stationed in several areas, the workers quality inspected, repackaged, or bagged chestnuts, onions, potatoes, frozen pizza/quesadillas or bulk spices into plastic bags and containers in less than two hours. 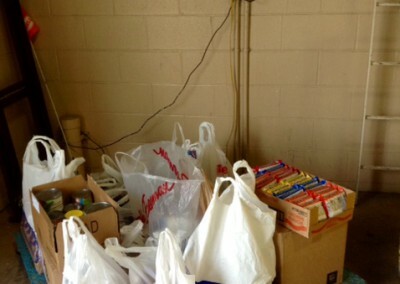 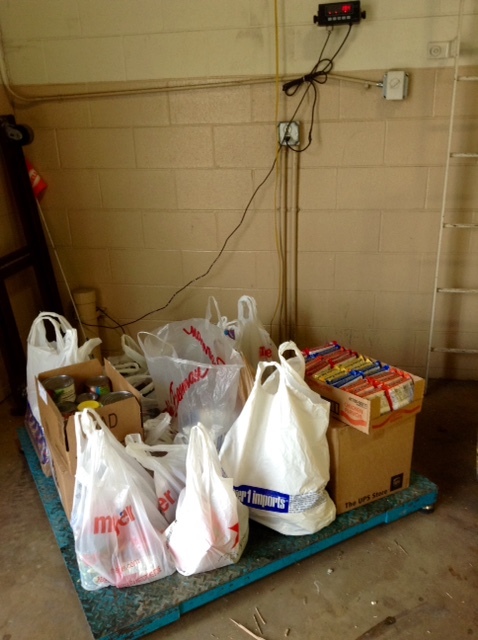 Additionally, 210 pounds of food items donated by volunteers were immediately made available to needy clients in the pantry. 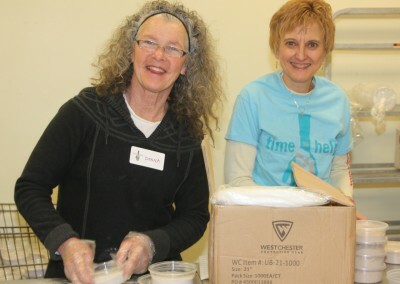 A formerly homeless volunteer appreciated the opportunity helping out having first-hand experience being hungry. 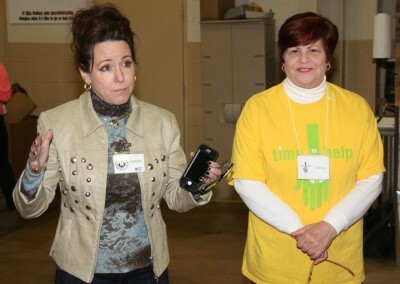 For further information on Hope Center, visit www.hopecentermacomb.org.